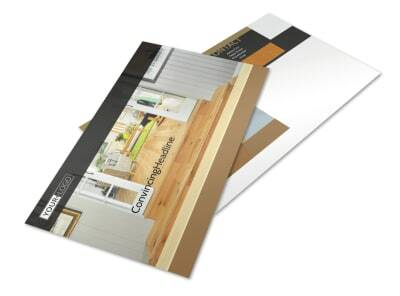 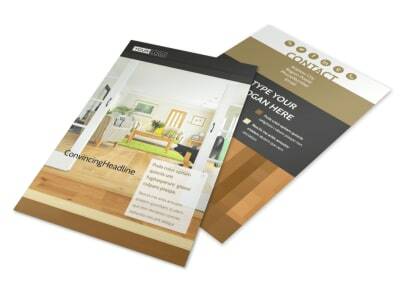 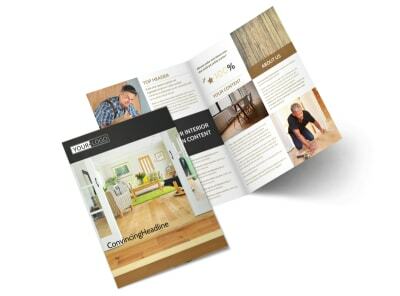 Customize our Hardwood Floor Installation Flyer Template and more! 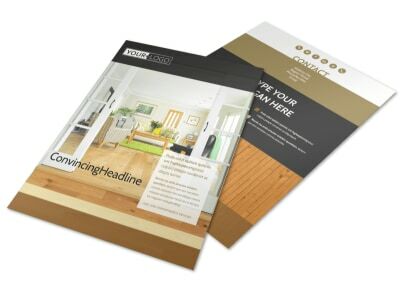 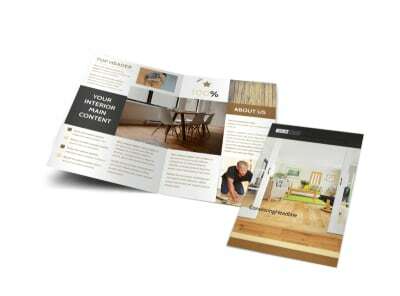 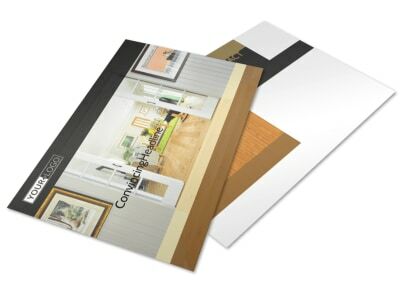 Reach out to homeowners who demand the best - you - when it comes to new flooring with hardwood floor installation flyers. 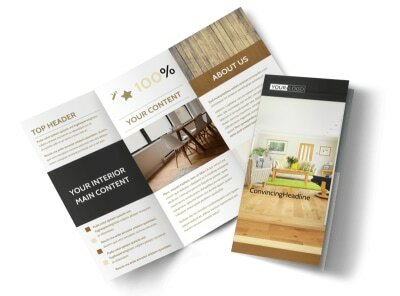 Use your flyers to introduce yourself to the locals; include info on your background, experience, services offered, rates, and more, and then drive home your message with photos or graphics. 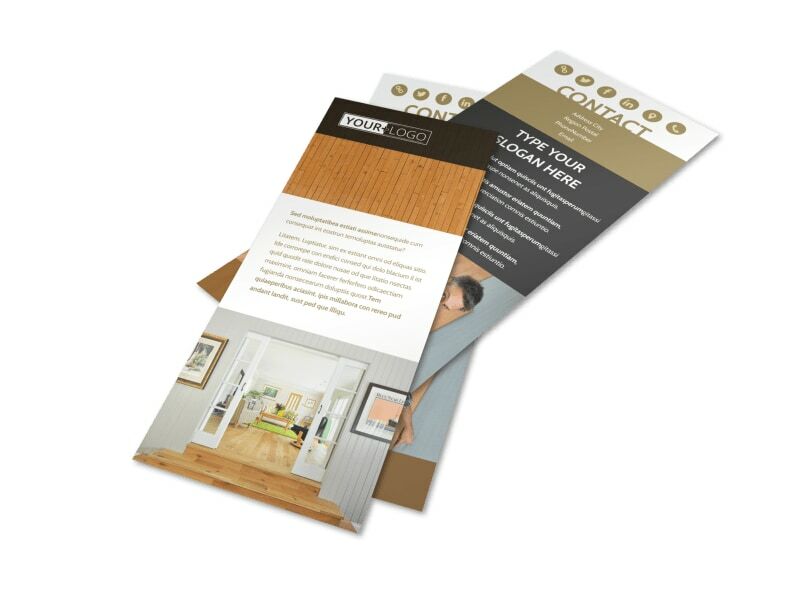 Trust out print team to finish your project with expert printing, or do it yourself from where you are to get your materials in hand fast.